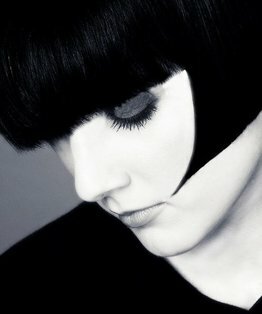 Stacey Broughton’shaircut tutorial demonstrates an excellent grounding technique, full of discipline and control, producing clever soft curves worthy of any salon floor. 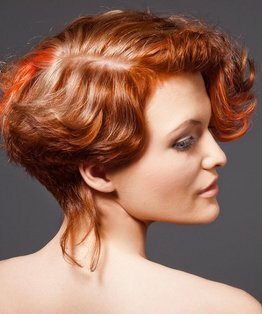 The result is a sleek, round graduated shape with a square take in the front, creating a heavy, exotic, seductive frame with even axial swing through the top. 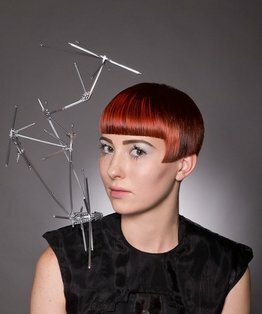 This hairdressing video incorporates techniques including blunt cutting, club cutting, elevation, freehand cutting, graduation, over-direction, point cutting, round graduation, scissors-over-comb, sectioning, short graduation and texturizing. 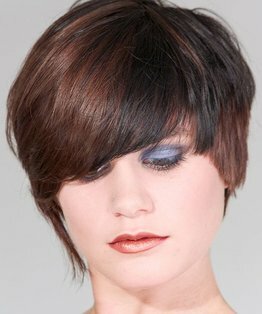 Watch the accompanying hair colouring tutorial here. 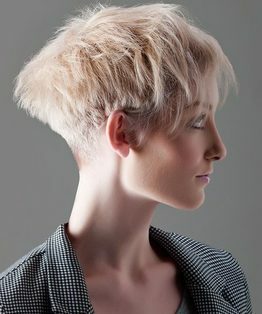 Members can also download, print and keep a step-by-step PDF guide to this short round graduated haircut. 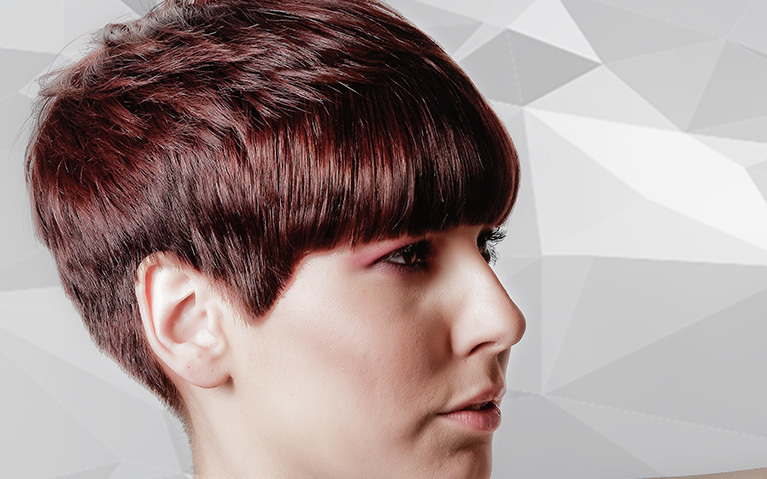 Join now for full access to this and 400 more hairdressing training videos.